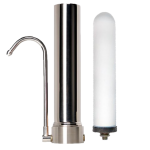 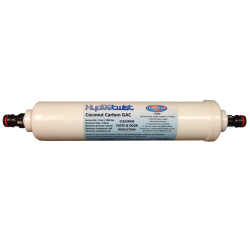 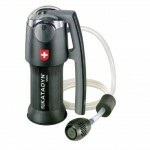 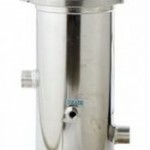 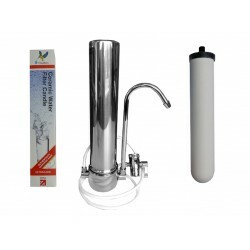 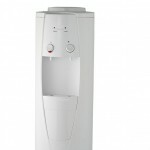 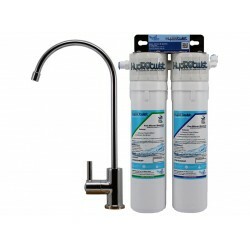 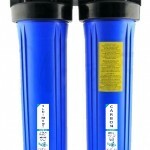 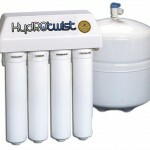 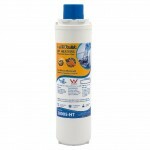 Suitable compatible Double Action Water Filter to suit RV's, Caravans and Most RV Water Filter Systems. 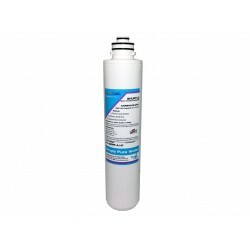 Genuine Jayco RV Snap Seal Water Filter JAYCORVWF Suitable compatible Double Action Water Filter to suit Jayco RV Water Filter Systems ..
Genuine Premium Snap Seal Water Filter to suit Model RVF0.5 (Jayco Caravan and RV Water Filter Systems) Suitable compatible Double Action Wa..
Omnipure L5320 L-Series 1 Micron Carbon Block Water Filter effectively reduces giardia cysts, chlorine, taste & odour. 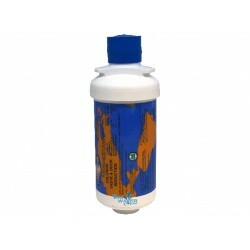 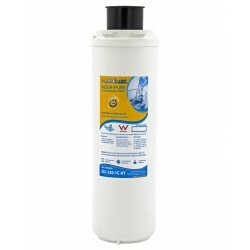 Perfect filter for applica..
Genuine CUNO 3M CC111 RV401 Caravan & RV Quick Change water filter cartridge. 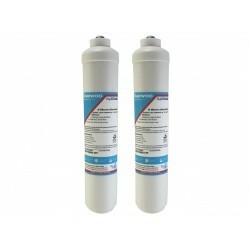 3M RV401 CC111 filters have a 0.2 sediment screen wrapped around a .. 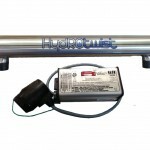 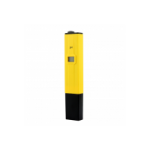 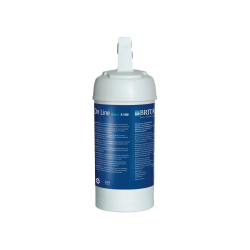 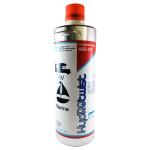 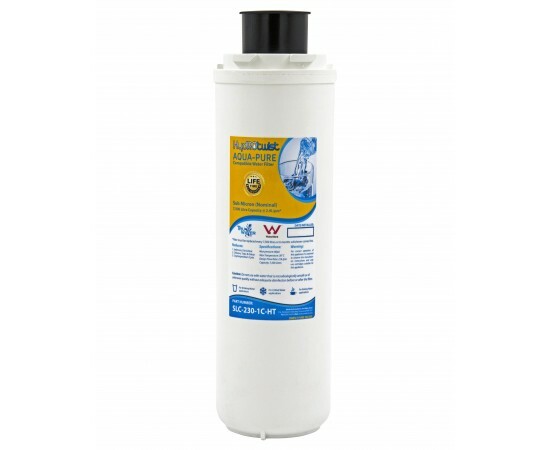 The HydROtwist Waterguard Shurflo RV-QDRF-A compatible water filter cartridge has been designed for the RV and Marine markets. 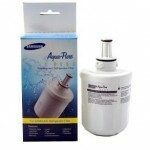 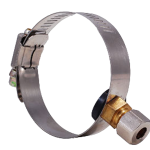 The cartridge utilises ..
2 x HydROtwist Compatible LG 3219JA3001P fridge filter external Replaces LG part number part # 3219JA3001P. 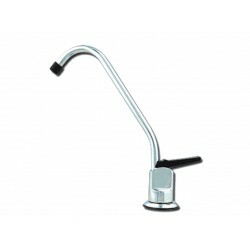 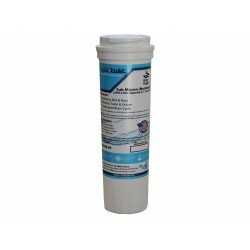 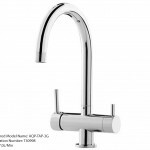 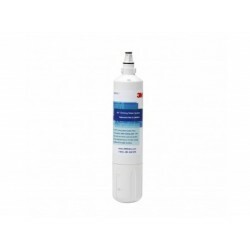 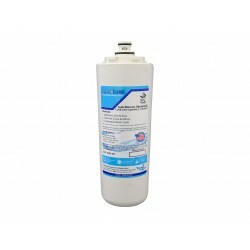 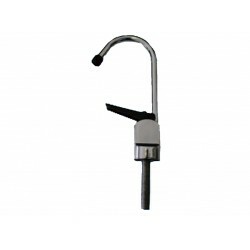 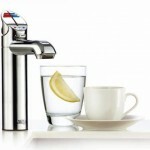 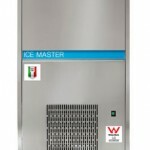 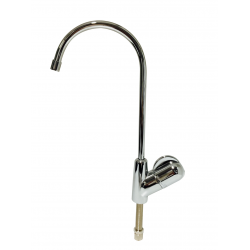 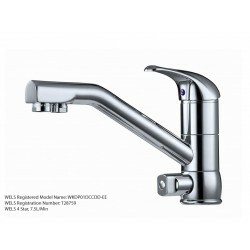 Reduces Chrlorine, taste and odour..
HydROtwist Compatible Fisher & Paykel Replacement Fridge Water Filter 836848 The HydROtwist compatible Fisher & Paykel fridge f..
John Guest Quick Connect Fittings simple and easy to use connections for water filters. 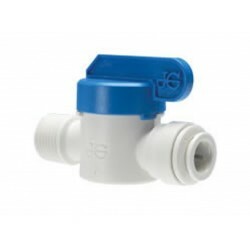 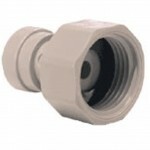 Polyproylene Shut-Off Valve - Thread 1/4" x Tube 1/4" (Male Th..
Genuine Hydrotwist HT-RVB10N Carbon Block In line 10" Water Filter Pre assembled with standard garden hose fittings for use in your caravan or cam..